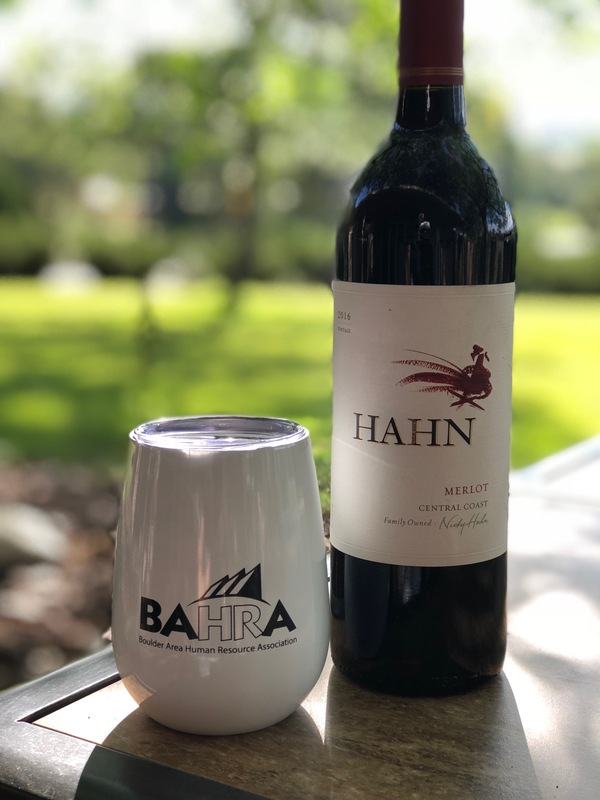 Donate $20 to the SHRM Foundation & receive this beautiful BAHRA logo wine tumbler as a thank-you gift! Just send your donation receipt to [email protected] to have your gift waiting for pickup at our next event. 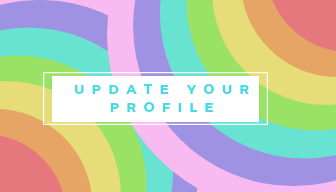 ​Empowered HR professionals building inclusive organizations where all employees thrive and organizations achieve success. The SHRM Foundation is a values-based charity organization that champions workforce and workplace transformation and inspires HR professionals to make it happen.